Your Dailies for this Wednesday. 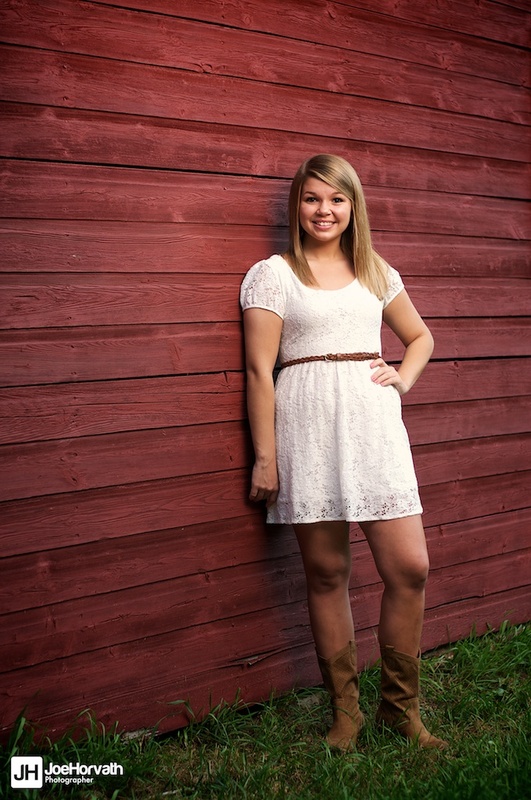 A large selection of images from a senior portrait session from last year. It is starting to get to senior portrait season again (already!) Watch this space for updates on pricing and some book early specials. They are right around the corner.